Leopold Widhalm, Geigenmacher in Nurnberg Anno 1778. Leopold Widhalm, Geigenmacher in Nurnberg Anno 1778. 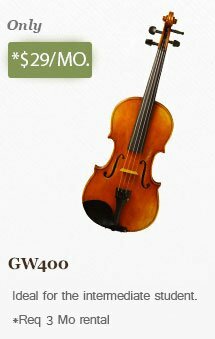 The violin is a Stainer model with a one piece back. It is fire-branded with the makers mark. The tone is delicate and dark under the ear, but boisterous and very focused when given a chance to mature. The timbre is unique and very versatile.